Our American Network - Did Robert Johnson REALLY Make A Deal With The Devil? 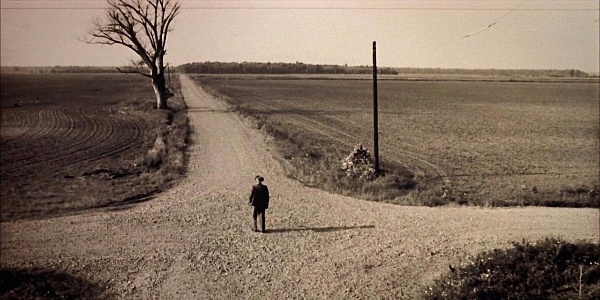 Our own Jesse Edwards is on a quest to find the truth behind the real Crossroads in the Mississippi Delta. It is here that Robert Johnson was said to have sold his soul to the Devil in turn for blues guitar stardom.